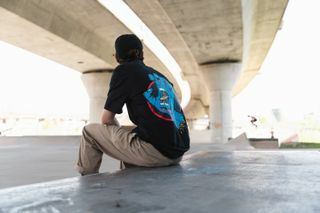 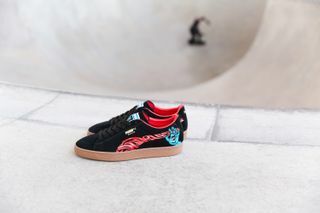 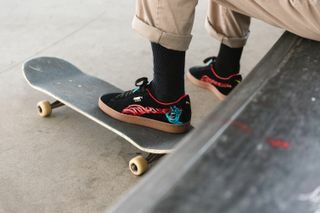 Key Features: Santa Cruz’s Screaming Hand logo embroidered on the side of each heel, blue hand motif against a black suede upper, the Formstrip becomes the infamous scream. 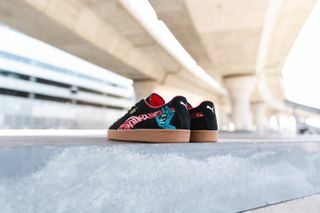 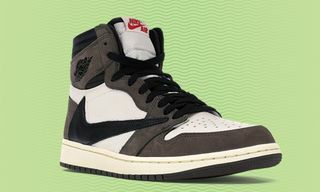 The artwork is enveloped on a plus black suede upper atop a gum rubber sole. 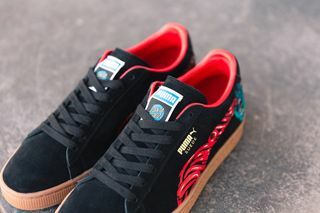 PUMA and Santa Cruz’s logo is featured on the sneaker tongue. 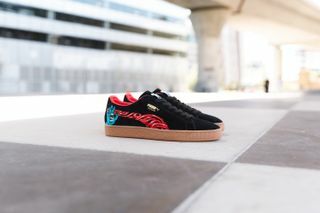 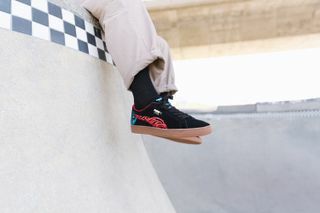 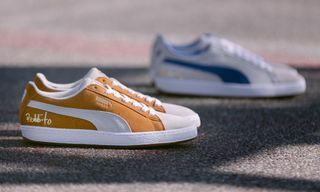 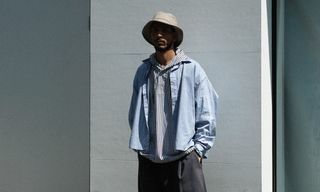 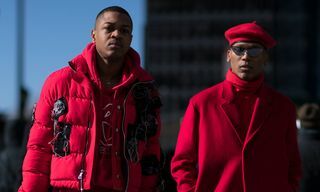 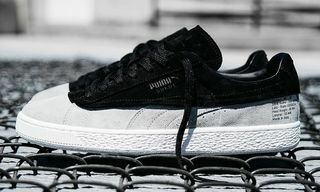 Editor’s Notes: Following a collab with XLARGE, the 50-year anniversary celebration of the PUMA Suede continues with a new collaboration from cult skateboard brand, Santa Cruz. 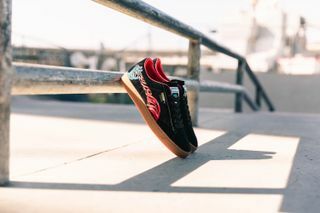 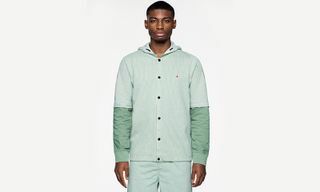 Reinterpreting the classic Suede with the key features noted above, the sneaker is birthed complimented with a PUMA x Santa Cruz T-Shirt which makes for a nice collectible pack. 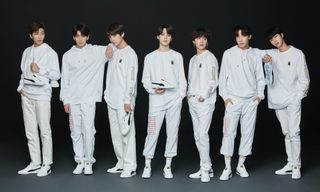 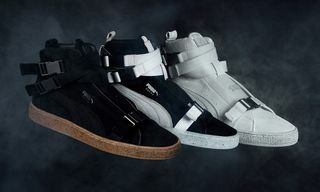 You can find both items at PUMA’s online shop and select retailers starting July 26. 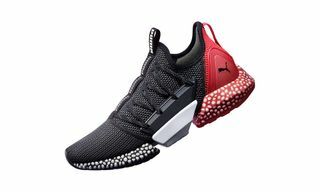 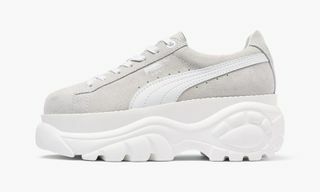 Next, here’s how to cop PUMA’s new hybrid Rocket runner.